Interested in checking out the newest businesses to open in Anaheim? 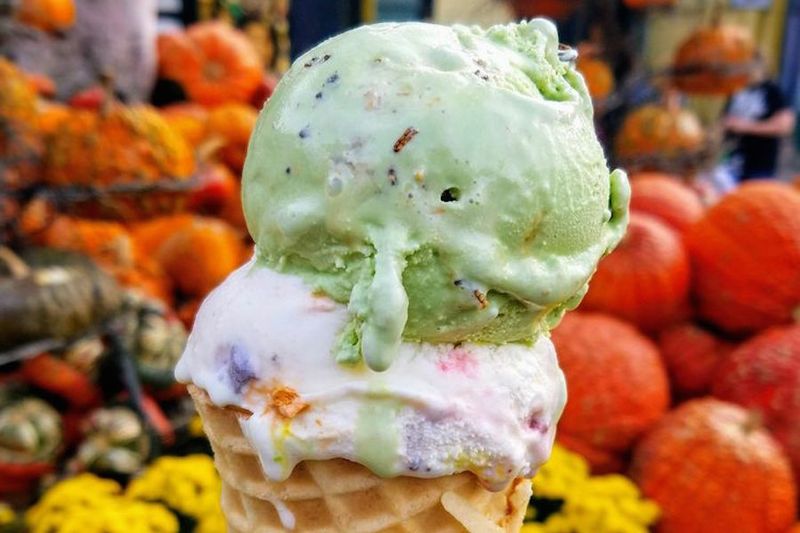 From a unique and decadent creamery to a throwback restaurant and lounge, read on for a rundown of the newest hot spots to make their debut around town. Stop by 1150 N. Harbor Blvd., Suite 160 in Northwest Anaheim and you'll find Pho Kingdom, a new Vietnamese spot featuring pan-fried noodle dishes and hot pot-style pho. Sassy Nails is a nail salon that recently opened at 845 S. Harbor Blvd. in Southeast Anaheim. 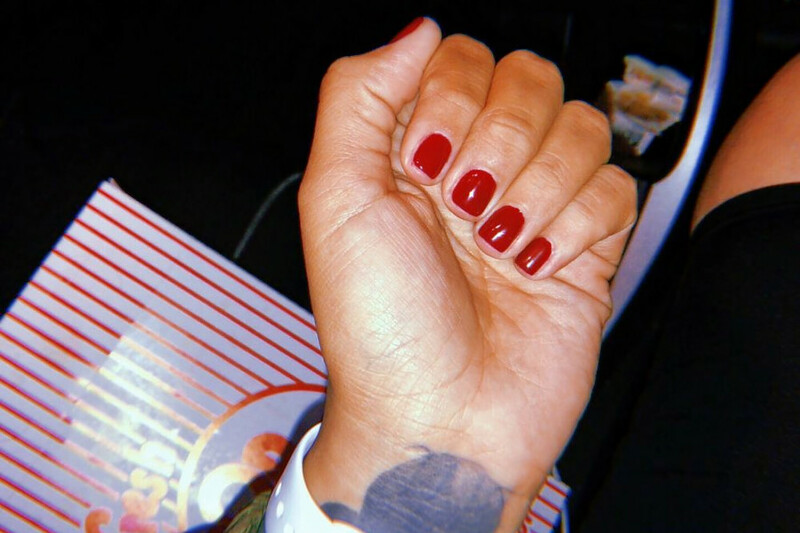 Along with various nail treatments from classic manicures to acrylics, the services on offer include hair cuts, pedicures and waxing procedures. 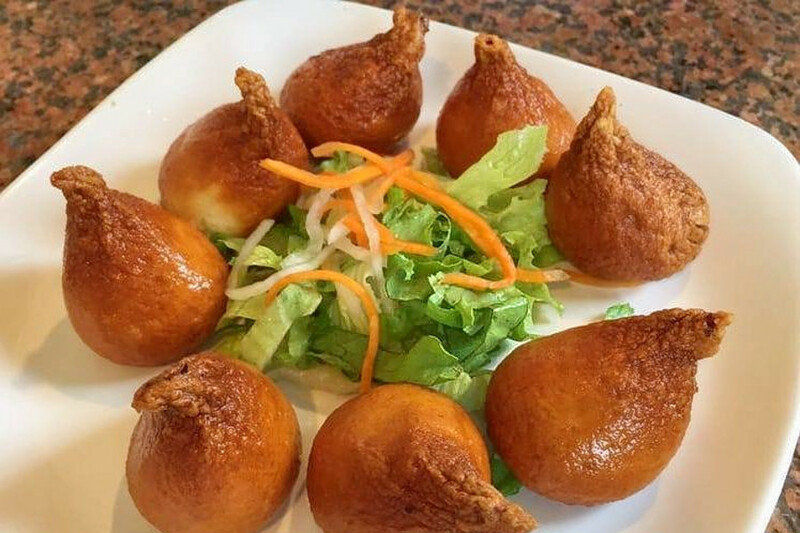 Yelper Jeanette C., who reviewed the new spot on Nov. 6, wrote, "Wonderful service! The place is very clean and organized with plenty of colors to choose from. 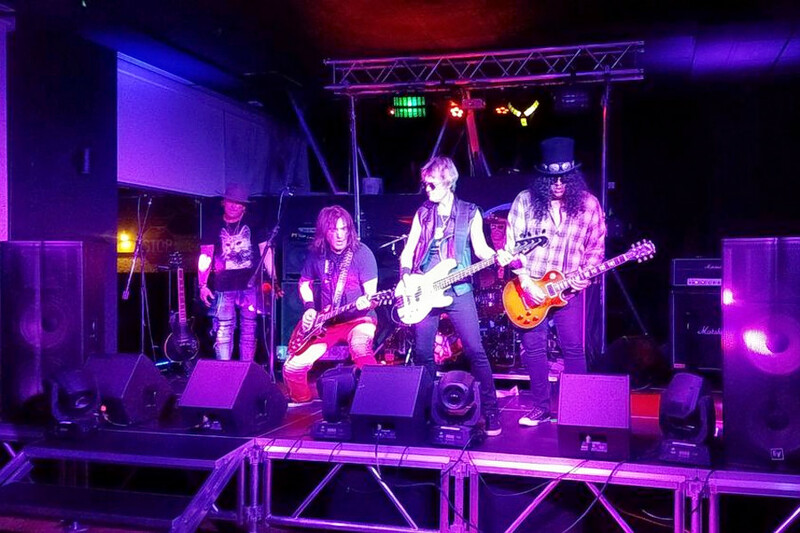 I highly recommend checking them out if you haven't already!" 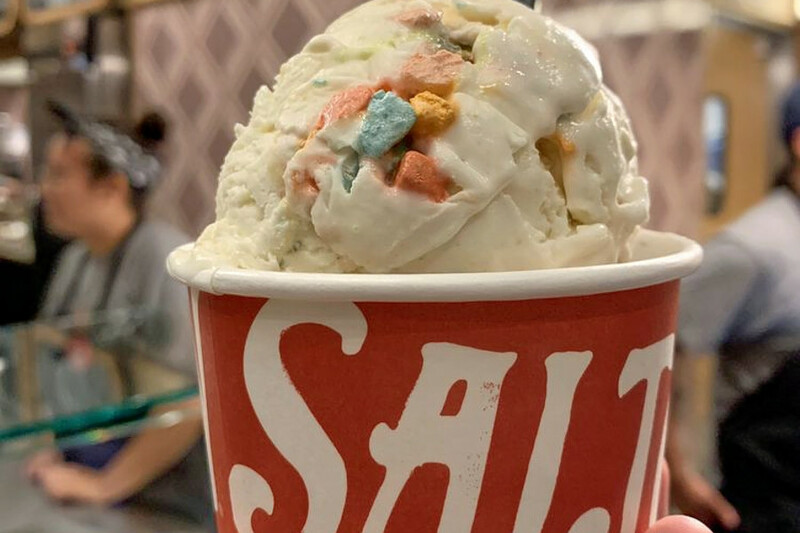 Salt & Straw is a spot to score creative and seasonal ice cream flavors that recently debuted at 1550 Disneyland Drive, E-103A in Downtown Disney. Stop by 195 W. Center St., Promenade in the Anaheim Colony and you'll find Decades Bar and Grill, a 1980s- and 90s-themed bar, restaurant and live music venue that will transport you back to the days of "high-top sneakers, big shoulder pads, fanny packs and big hair." Enjoy live music and karaoke performances, alongside cocktails and a menu complete with prosciutto platters, flatbreads and signature burgers. 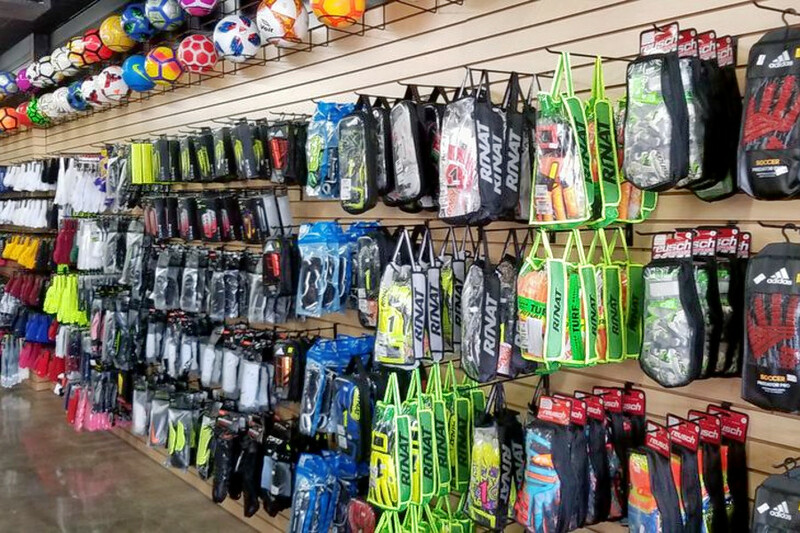 Last but not least, now open at 2142 E. Lincoln Ave. in Southeast Anaheim is Xtreme Soccer, a spot to score specialty soccer gear and the latest products from the game's most trusted brands.